Marilyn Bridges Photography: Contemporary Sites: USA SOUTH. Palm Trees, Miami Beach Florida, 1987. 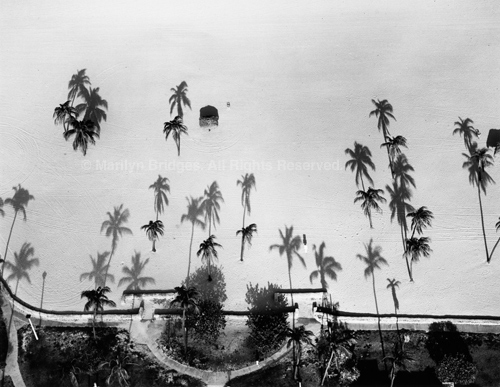 Palm Trees, Miami Beach Florida, 1987.